The village of Vendeville is about 6 kilometres south of Lille, half a kilometre west of the Lille-Arras by-pass road. 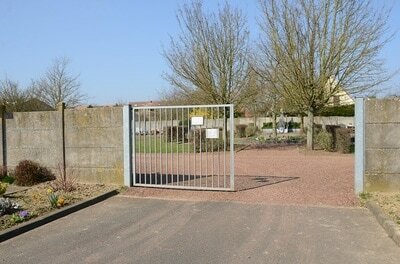 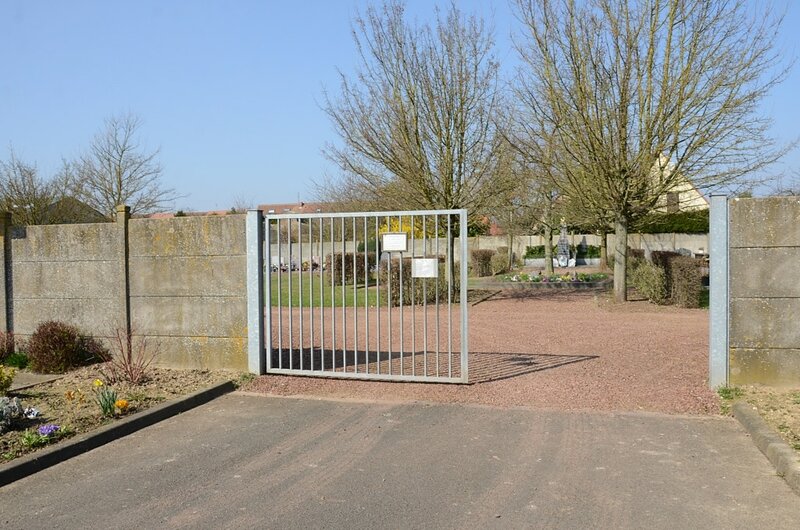 It is on the D.145 road from Lille to Templemars. 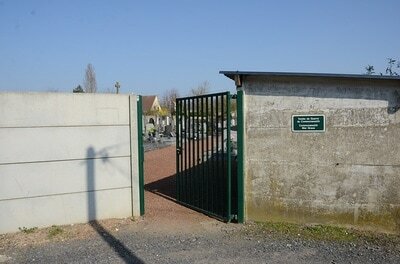 The communal cemetery is o the northern side of the village, on the D.145 road. 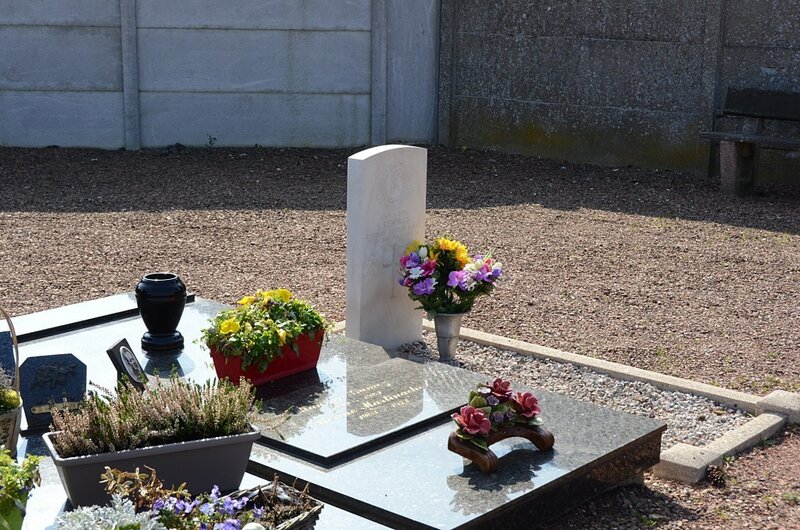 The one British grave is some 18 metres south-west of the Calvary near the southern boundary wall and the entrance. 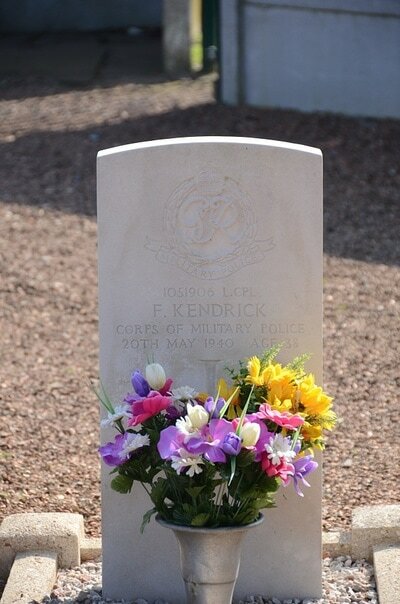 1051906 Lance Corporal Frank Kendrick, 48th Divisional Provost Company, Corps of Military Police, died 20th May 1940, aged 38.